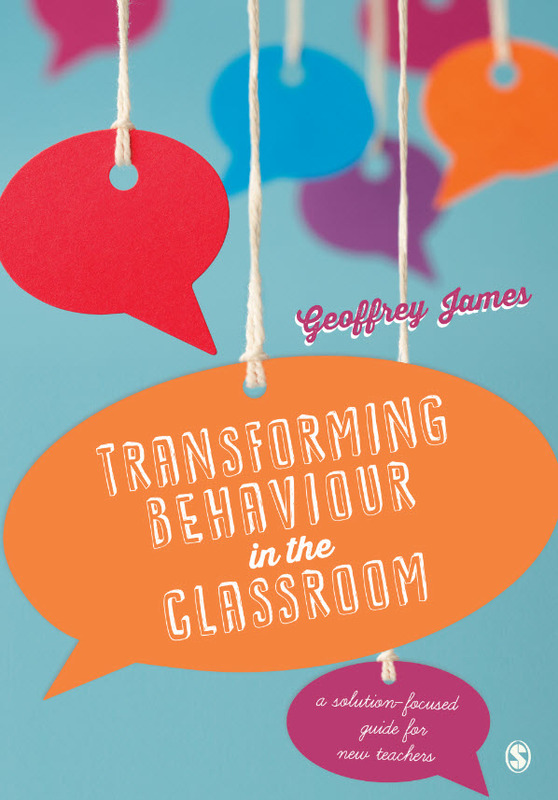 Over the last fifteen years I’ve been working with school students on transforming their behaviour using the solution-focused approach. I’ve found it useful in many situations including those where the apparent stuckness of a problem like poor attendance, classroom disruption or aggression has pushed established problem-solving to its limitskl. With the solution-focused approach you pay close attention to how things are with the problem solved rather getting caught up in the detail of the problem itself. You engage the strengths and resources of the person with the problem to develop the change they need. Seeing someone struggling with a difficult problem as hopeful, successful and resourceful, rather than as failing and weak is the difference that makes the difference in achieving better outcomes. Solution-support taps into the strong, natural drive that people have when they are facing a problem. They want things to get better. A person with a problem just wants it to go away, to get on with life, child or adult we’re all the same that way. From your own experience you’ll know that spending a lot of time and energy exploring your problems in depth is not usually your first choice. But focusing on problems is a very common approach and it may seem that there’s no ready alternative to this way of problem-solving. Focusing on the solution to the problem rather than on the problem itself is an amazingly effective alternative and can help you transform the way you go about things. Solution-support has a simple structure, the basics can be learned and put into practice in a few hours and there is growing support within the broad solution-focused community to help you with your continuing development. solution-support; straightforward, brief and effective.